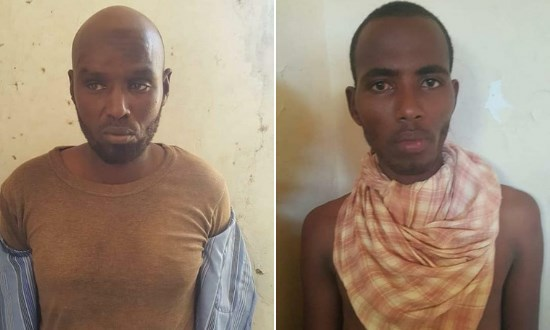 Sunatimes.com - Two gunmen were arrested on Saturday as they tried to cross into Somalia and back to Kenya through Garissa County. 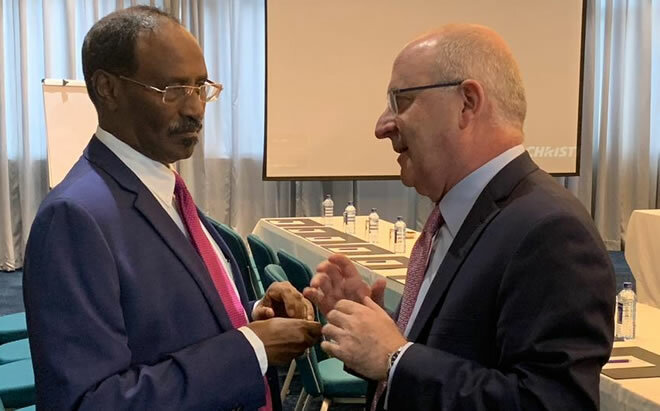 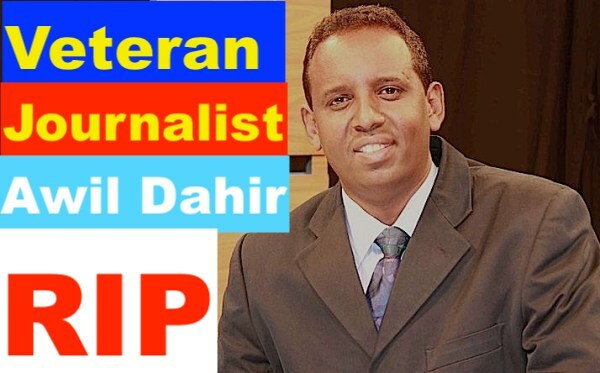 Ethiopia:Will Dahabshiil pay for its ties to Abdi Iley? 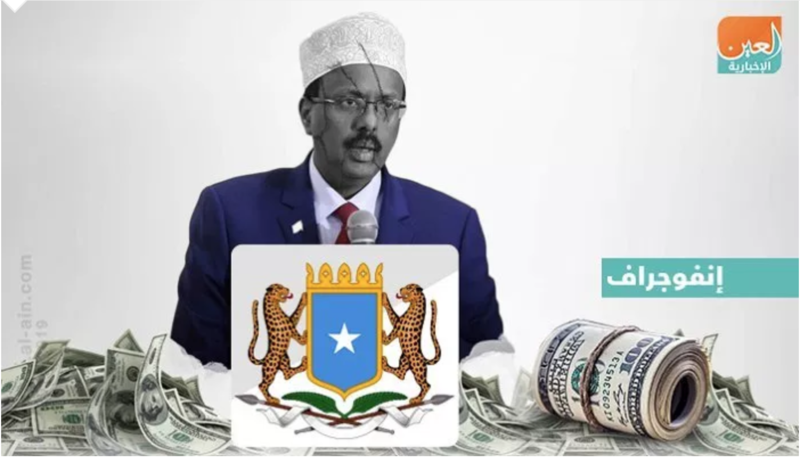 The Somaliland financial services firm stands accused by Ethiopia of collusion with the former administration of the Somali region - a charge vigorously denied by Dahabshiil. 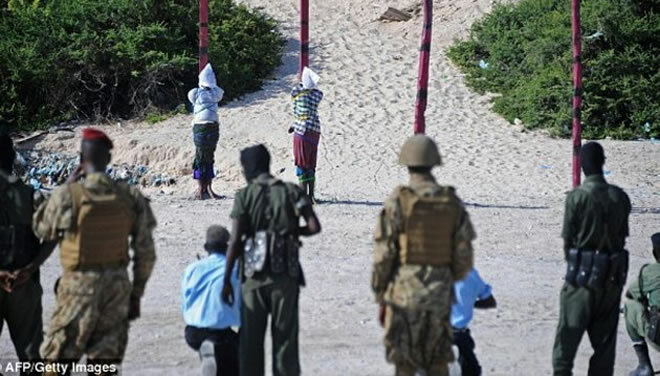 Somalia Military Executes 6 Militants Without Trial. 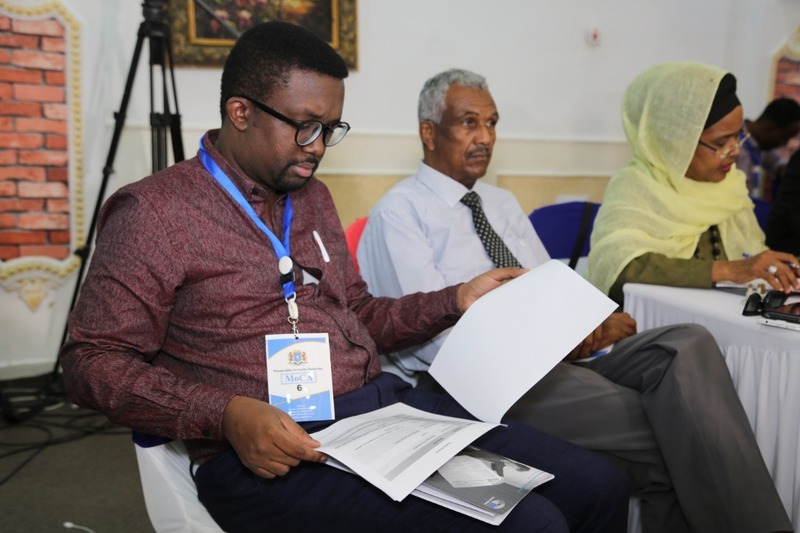 The National Union of Somali Journalists (NUSOJ) today condemns the murder of veteran journalist and other innocent people by coordinated double suicide bombings in Mogadishu. 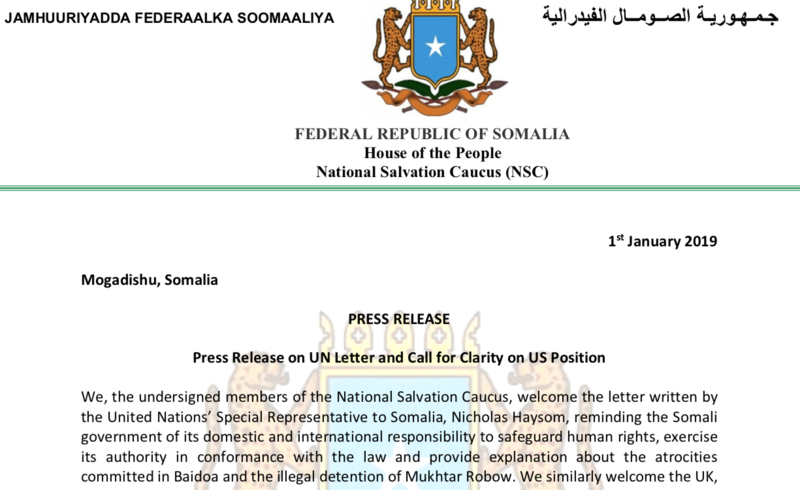 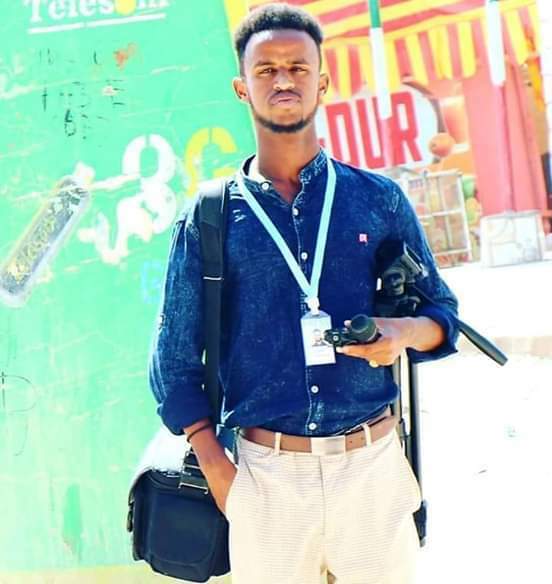 The National Union of Somali Journalists (NUSOJ) has today called for the immediate and unconditional release of a journalist arrested in Somaliland after posting a comment on Facebook. 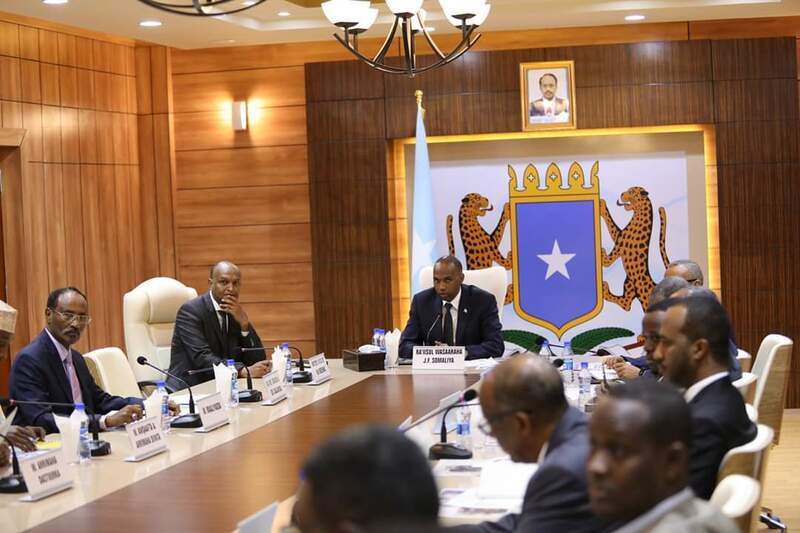 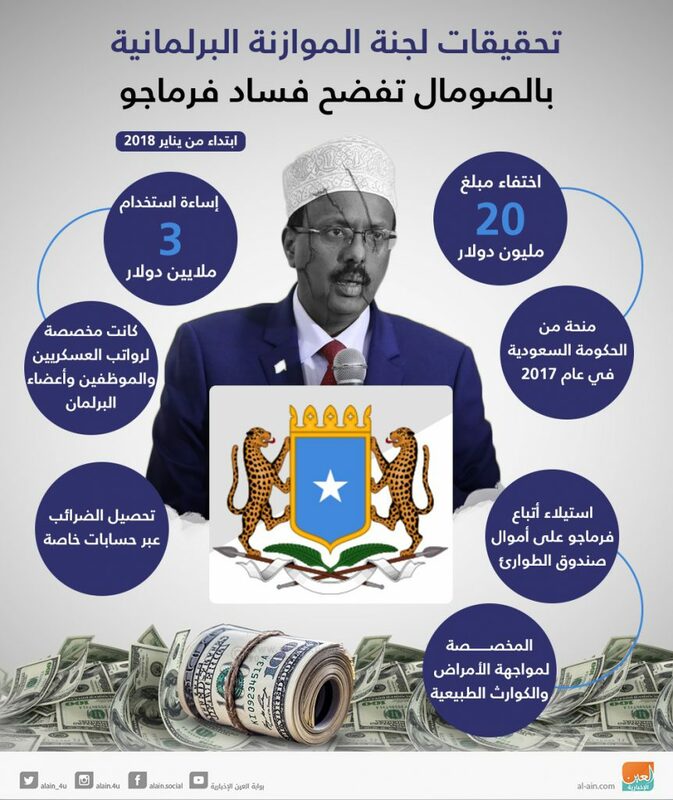 Parliamentary Budget Committee investigations expose the corruption of the government of Farmaajo. 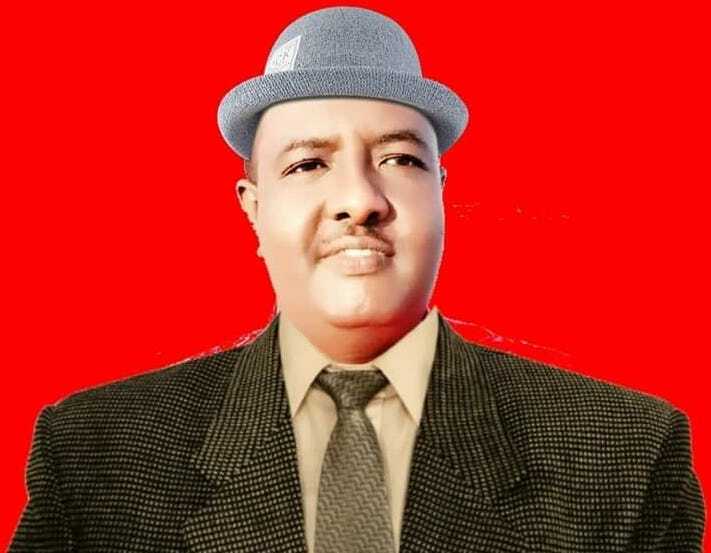 Sunatimes.com - Earlier this evening (December 8.2018), an armoured black Toyota land Cruiser was dispatched from the Headquarters of National Intelligence and Security Agency (NISA) by Fahad Yasin's orders, the de facto head of NISA. 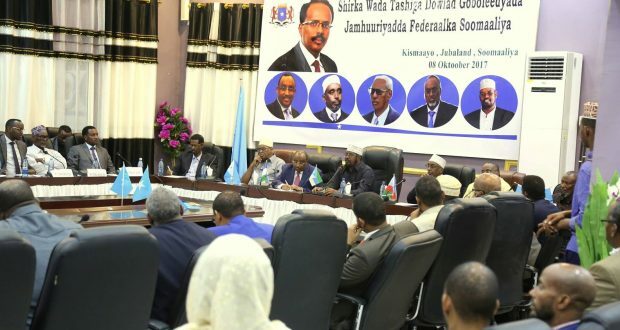 Is there any corruption or mafia groups in Somalia? 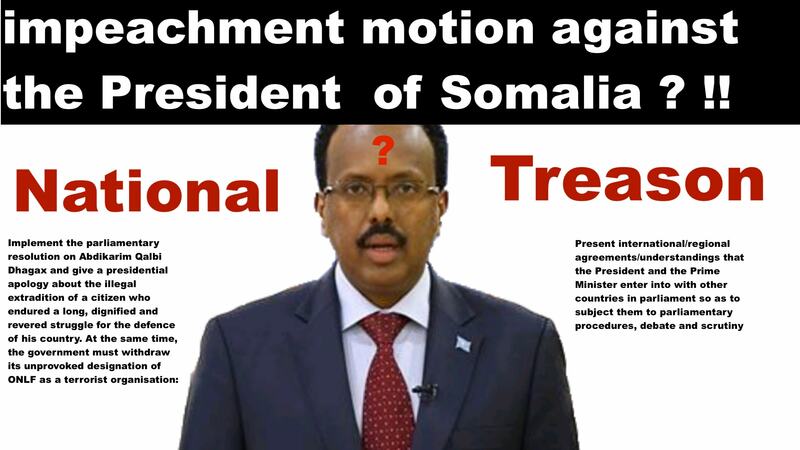 For the past weeks, I have been hearing the word "CORRUPTION" coming from Mogadishu, Somalia. 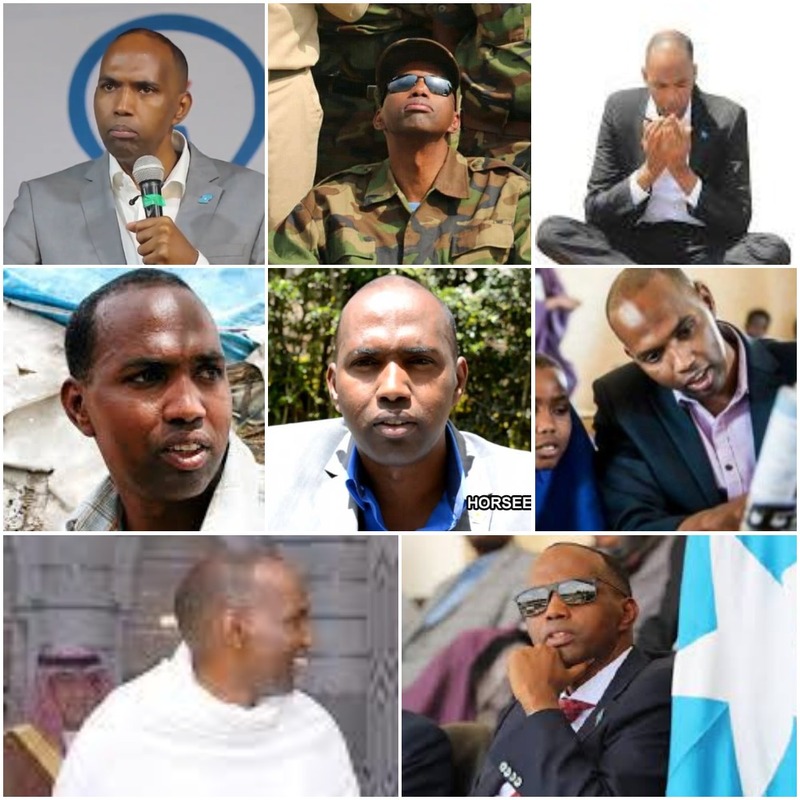 Culture Of Corruption "There is nothing that is a more certain sign of insanity than to do the same thing over and over again and expecting the results to be different" —Albert Einstein. 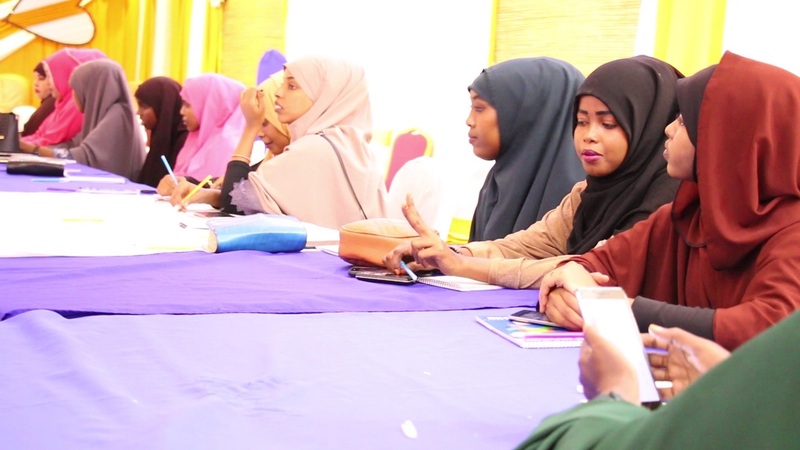 The National Union of Somali Journalists (NUSOJ) in cooperation with the International Federation of Journalists (IFJ) conducted a Training Workshop for Women Journalists on Gender-based Violence and Human Rights in Mogadishu from 27-28 November 2018 in Mogadishu, Somalia. 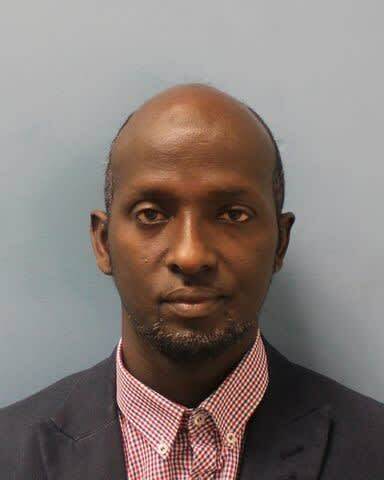 A private hire driver who sexually assaulted three female passengers has been sentenced today, Friday 16 November at Wood Green Crown Court.